Do you have a box full of old photos of family and friends? Personally, I have a couple of cedar jewelry boxes that are stuffed full and numerous photo packs stored in a suitcase. And let’s not talk about the very unattractive photo albums on the book shelf in desperate need of some TLC of proper scrapbooks. 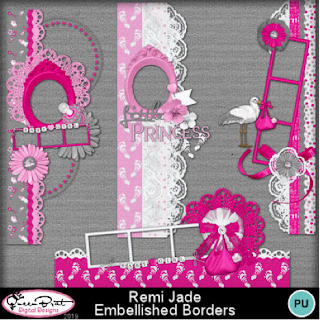 To understand ‘why scrapbooking’ you first should understand what scrapbooking is. 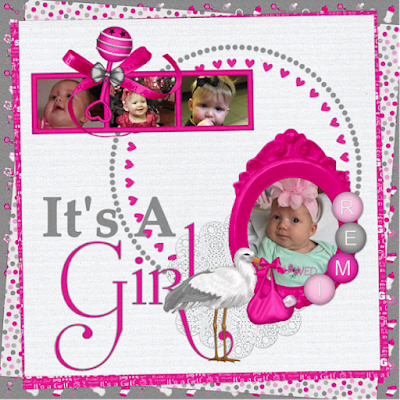 Scrapbooking is organizing your photo moments to preserve and tell a story. By organizing your photo moments into scrapbooks, future generations will know your stories. Simple, right? For this blog series we will be digitally scrapping. Simply put this means we will be making our scrapbook pages in digital software on the computer. 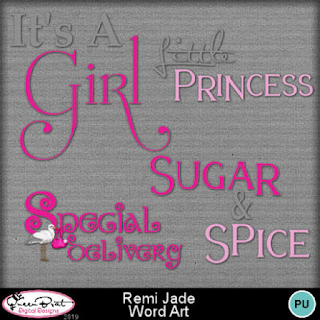 These 12x12 inch pages can then be printed and placed into a bound scrapbook or printed as a photo book. 1. A digital software program capable of opening .jpg and .png files. I recommend My Memories Suite. You can purchase the latest version of this software at MyMemories.com. You can use my code STMMMS64124 and save $10 on your purchase. 3. A scanner to scan your photos onto your computer. 4. 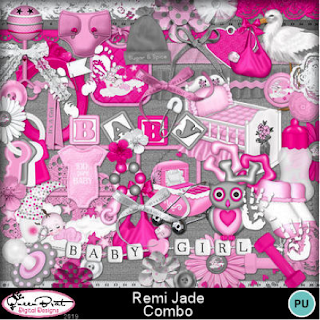 Digital graphics that include digital backgrounds and embellishments (flowers, frames, ribbons, bows, etc…) to decorate your scrapbook page. 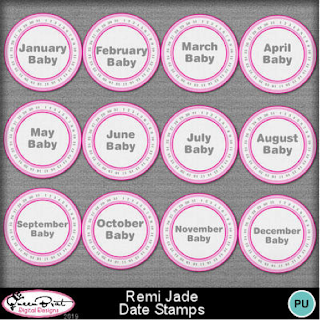 I have oodles of digital graphic scrap kits available for sell in my MyMemories.com store here with themes for holidays, sports, love, memories, and much more. 5. A cup of coffee and some creative juices! Are you ready to give digital scrapping a try? The first reason we will explore through scrapping is preserving a memory. Everyone has a ton of memories and most of us have our favorite…the memories that take us to our happy place. People that know me well will tell you that my children and grandchildren are my happy place. 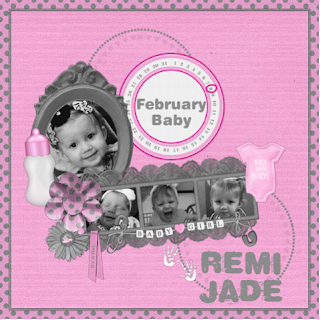 So today I will scrap some of my favorite pictures of my granddaughter, Remi Jade. 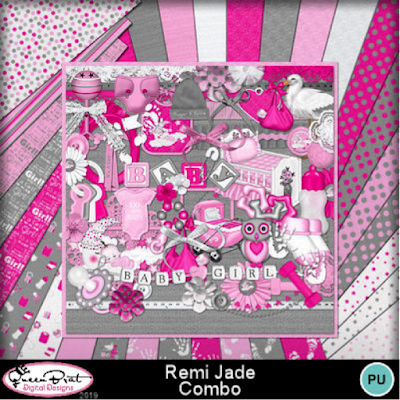 I used my scrap kit “Remi Jade” to scrap a few layouts. 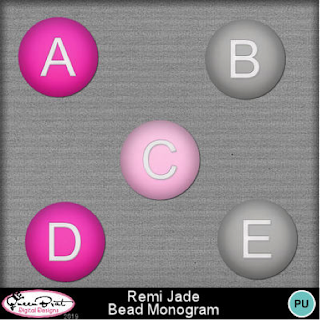 I am giving you the combo kit to make your own. You can pick up the combo kit at MyMemories.com by clicking here. 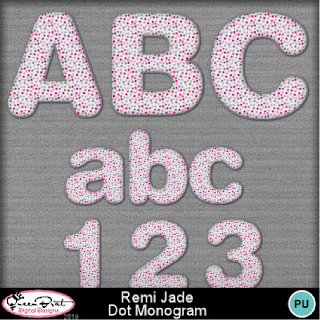 This kit will be available for free until March 31, 2019. The layout I made is pretty simple. I used a dot pattern as my main canvas so it isn’t dull. 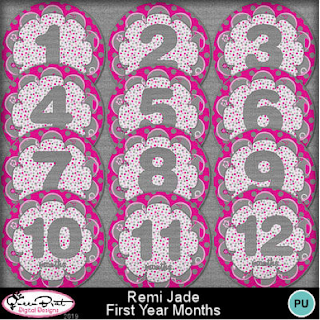 I then used one large circle in the middle for the main picture and since I was doing 12 months…12 circles around the main picture for each month. I added a few embellishments and then added my title at the bottom. 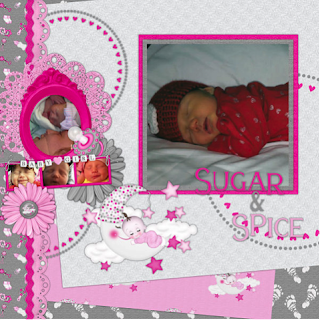 I didn’t feel the need to add any journaling on this one as the pictures tell the story….My First Year. 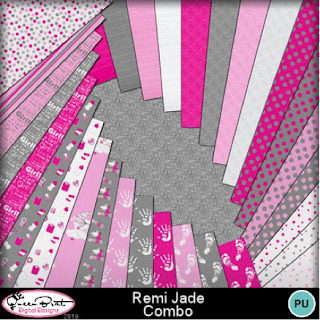 And here are a few more layouts I made using my kit “Remi Jade”. 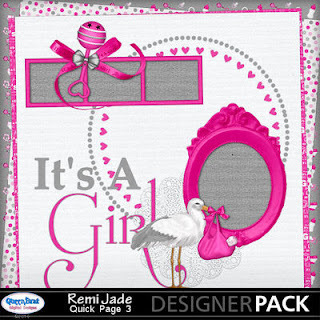 The basic quick pages are also available if you wish to purchase them for your scrap collection. 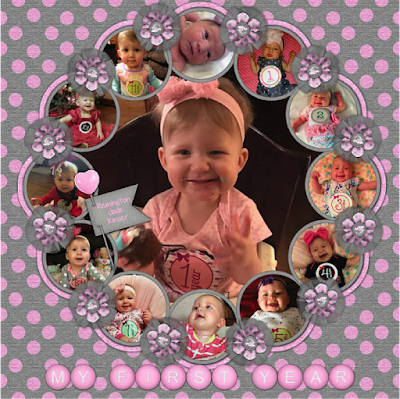 I hope you enjoyed the first post in my “Why Scrapbooking” series. Tune in April 25th for my next post.